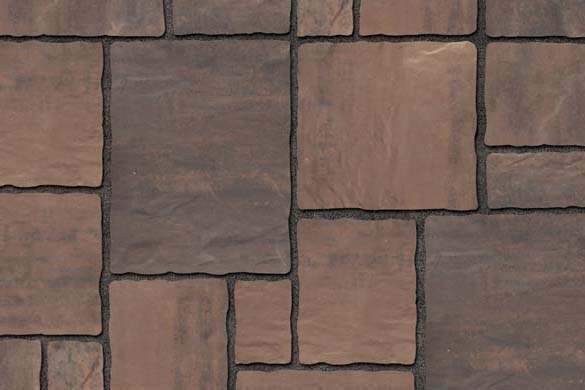 Avante Ashlar, another innovative introduction by Unilock, features a unique ashlar design with a random appearance. 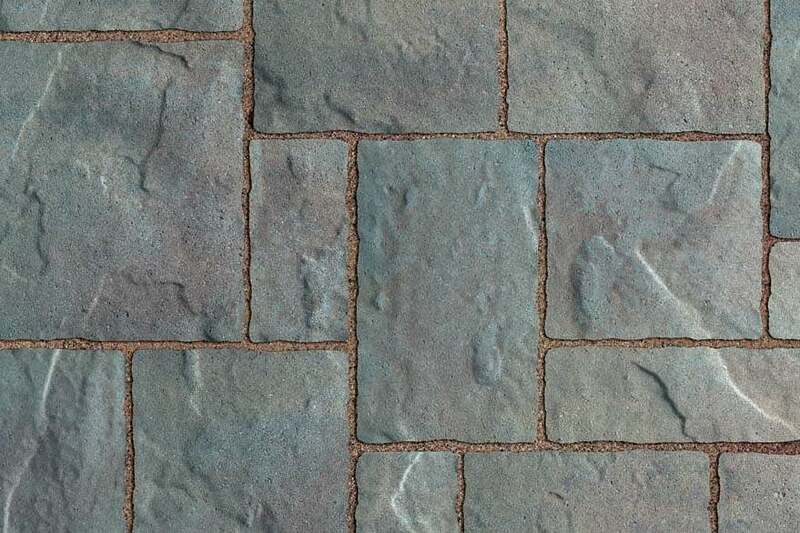 Each Avante Ashlar stone unit incorporates several random shapes with varying textures into one module, giving you a unique natural stone appearance. The exclusive “L” shaped design promotes installation accuracy and lock-up integrity. Unit Thickness Sq. Ft. Bndl. Sq. Ft. Layer Layers Bndl. Lbs Bndl. Units Bndl. Sold in full bundles only. This material is packaged on a refundable skid. 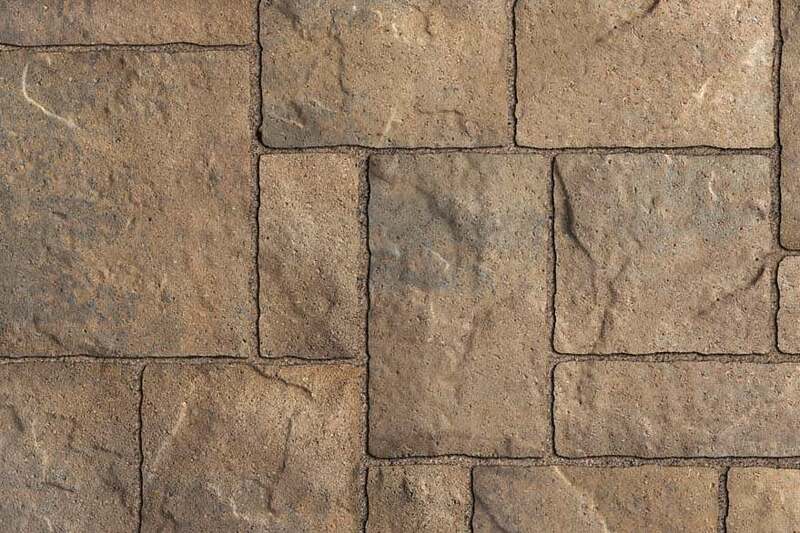 Important: Textured surfaces require a buffer between the plate compactor and the paver surface to prevent scuffing. Contact Unilock® for information. 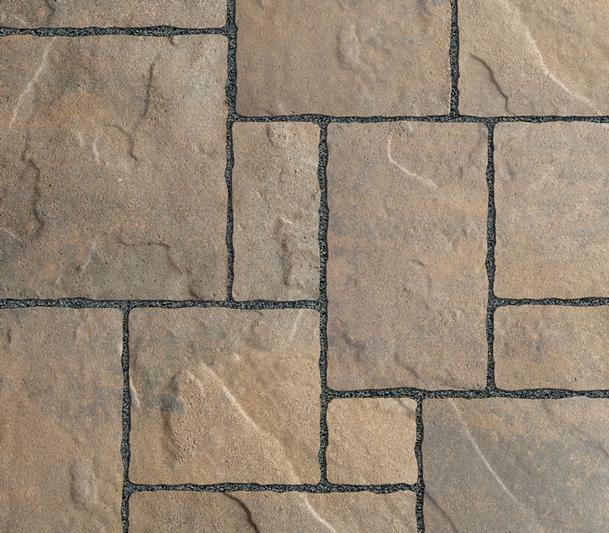 Avante Ashlar, another innovative introduction by Unilock, features a unique quarried stone pattern with a random appearance. Each Avante Ashlar stone unit incorporates multiple shapes with varying textures into one module. The exclusive “L” shaped design promotes installation accuracy and lock-up integrity. Base Requirement & Bedding Course – standard paver or open-graded base specification. Handling and Installation– A protective pad is required when doing the final paver compaction. 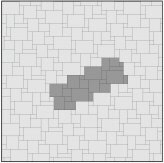 Automatic random pattern is generated. Install from several pallets to get best color mixing. 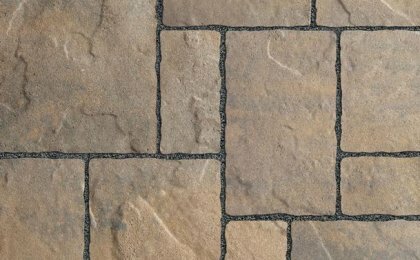 Better: Any Polymeric Sand or ordinary dry joint sand stabilized by a water-based or solvent-based joint sand stabilizer sealer. 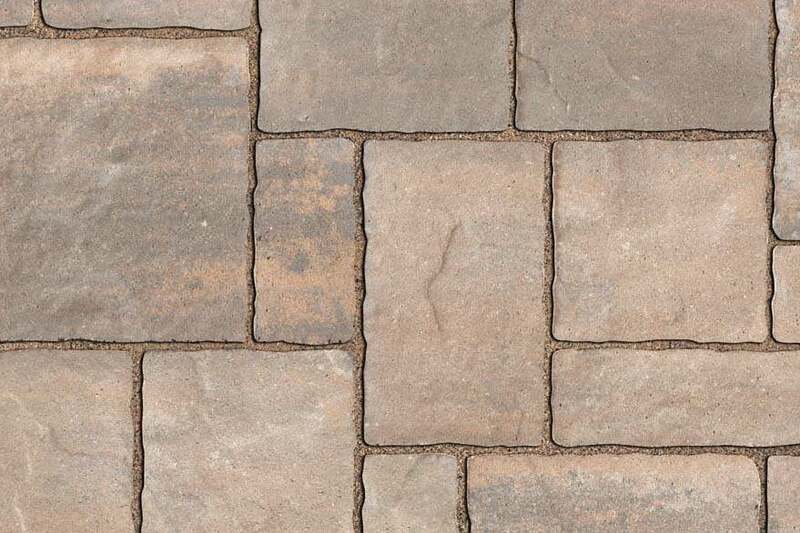 (Joints should be flooded but the paver surface must be squeegeed and/or blown clean). Unilock Unicare®, Surebond, BP Pro and Techniseal® sealers can be used. Special note – To avoid issues with height variance, do not use as a direct overlay on concrete.